Bare Health Blog: Our Favourite Products to help you Ease your Sneeze! Our Favourite Products to help you Ease your Sneeze! 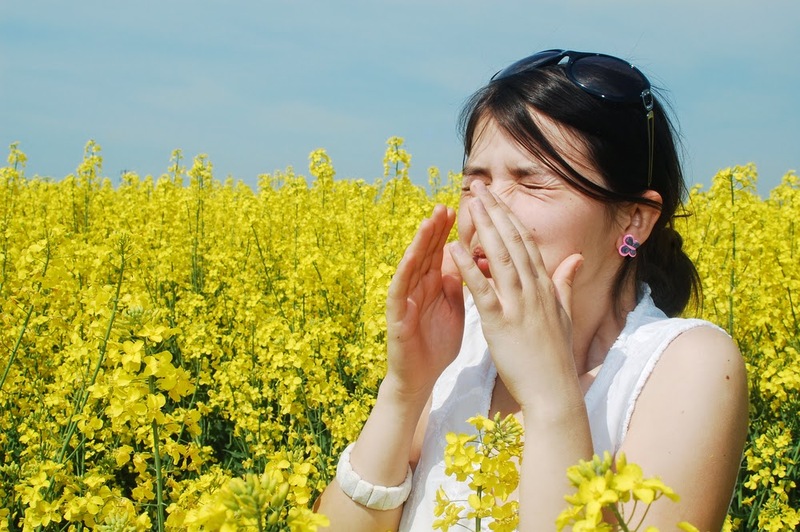 Once again it is the time of year that people start to suffer from hayfever and with approximately 20% of the population suffering it has become a very common and irritating problem. Usually encountered in the spring and early summer, it is part of the group of health conditions known as allergic rhinitis – an allergic reaction to airborne substances which lead to inflammation in the lining of the nose, throat and eyes. People prone to the condition tend to develop the problem during their teenage years, and although the condition lessens in severity with age, it can certainly linger well into late adulthood. In the main, these airborne substances are pollens from grass, trees or flowers. 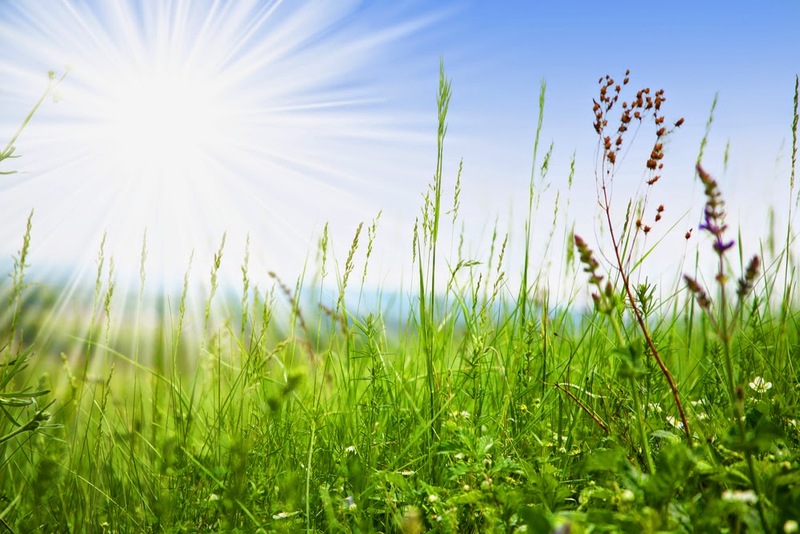 In temperate climates such as in the UK and Ireland, pollen levels increase dramatically in spring as nature comes to life, and as the weather warms up and we head into the summer months, grass, bushes, trees and other plants grow and develop in a coordinated fashion. In this way, pollen levels are highest during spring and early summer. Hayfever is the result of an allergy to these pollens with people being sensitive to either one or more of them, with symptoms varying from month to month and from location to location. If one is allergic to animals or house dust, this is referred to by doctors as ‘allergic rhinitis’. However, the terms ‘hayfever’ and ‘allergic rhinitis’ are often used interchangeably. The Met office has produced a useful pollen count calender (see below) which shows an average pattern of release of the main allergenic pollen in the UK. The severity and timing of the pollen seasons will differ from year-to-year depending on the weather, biological factors and geographical location. However, in severe cases, the inflammation triggered by hayfever can sometimes affect the entire body. When this happens, a number of symptoms may arise including: Feelings of tiredness or lethargy , itching all over the body or a general feeling of irritability In addition, those suffering from hayfever may exhibit a greater tendency for developing asthma, with symptoms of shortness of breath and wheezing or Eczema with itching, dryness and scaling of affected skin. Many of the worst symptoms of hayfever are caused by histamine levels rocketing as your body reacts to pollen. The key to reducing the severity of such reactions lies in minimising allergen levels in the bloodstream and buffering the response to them. And although many of the symptoms of hayfever are triggered by nature itself, did you know that there are many remedies also found in nature that have an effective antihistamine action that can also help relieve the reactions? Luffa is a useful herb if symptoms manifest around the eyes and nose. Swift in its effect, it appears to deal with both blocked and runny noses, as well as watery and itchy eyes and a tickly throat. As it is taken internally, it is a good option for those who wear contact lenses and cant use eye drops. It isn’t contraindicated with other medication, including other hayfever medication. A pollen barrier balm, HayMax, could be the answer to easing your sneezing! Simply apply around the rim of the nostrils as soon as symptoms start; and it traps the pollen before it enters your body, helping you stay symptom free longer. HayMax has been proven to trap over one third of the pollen in the air in independent studies by The National Pollen and Aerobiology Research Unit ; which is enough to effectively reduce the pollen count from high to medium on all but the highest pollen count days. . HayMax works by reducing the amount of pollen getting into the body, keeping the sufferer below their trigger level, and symptom free, for longer – less pollen, less reaction. Quercetin, Ester C and French Maritime Pine Bark are effective anti-histamines, stabilising the mast cells, which release the cause of all the misery. Quercetin belongs to a group of plant pigments called flavonoids that give many fruits, flowers, and vegetables their colour - natural sources of quercetin include onions, apples, parsley, sage, citrus fruits and green tea. MSM, a rich source of sulphur, helps keep mucous thin, eases the breathing and nourishes the liver, which is responsible for histamine breakdown. Liquorice has an anti-inflammatory effect and is soothing for those irritated mucous membranes. 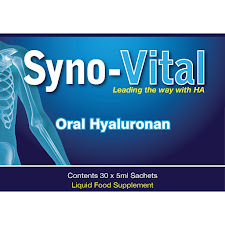 Pycnogenol according to several clinical studies inhibits the release of histamine helping to maintain a normal response by the body to allergic or inflammatory challenge. Since this powerful antioxidant is an anti-inflammatory, it inhibits production of pro-inflammatory mediators. 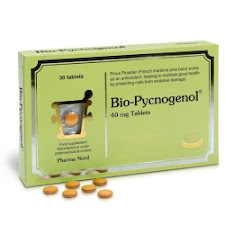 Pycnogenol may help to relieve the swelling, reduce hives and help make breathing easier. Dr. Andrew Wiel, the author of Natural Health/Natural Medicine, claims there simply is nothing more efficient than stinging nettle at relieving allergies. His belief is substantiated by past studies made at the National College of Naturopathic Medicine in Portland, Oregon. It is known that decongestants, antihistamines, allergy shots and even prescription drugs similar to Allegra and Claritin only work on the symptoms of allergies, plus they seem to lose their potency over a certain period of time. These prescription medications may also cause drowsiness, dry sinuses, insomnia or high blood pressure. Stinging nettle on the other hand doesn't induce any of these potential side effects. Stinging nettle has also been traditionally used to ease the symptoms of urticaria & prickly heat. Take in the form of a tea or as a tincture. And don’t forget how a daily spoonful of local honey throughout the winter & spring season may help build your resistance to local pollen. Congleton’s own Howty Honey is a cold extracted floral honey from a variety of local flowers. It is a completely natural product with no additives. And if you're a lover of honey, this is one not to be missed! You can find this along with many other natural remedies for Hayfever in store at Bare Health. 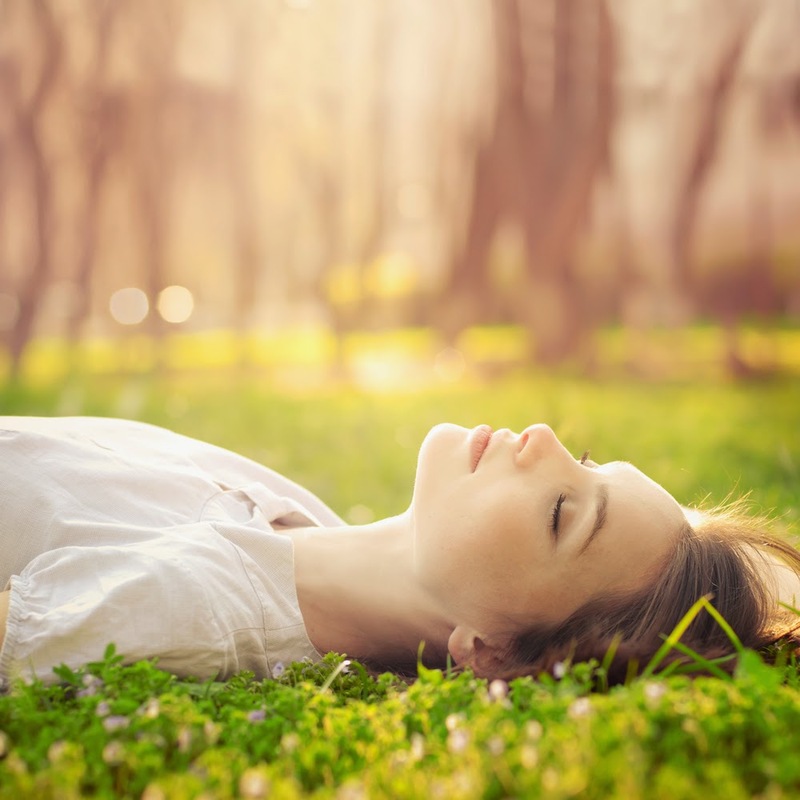 For more Information & tips on how you can manage your hayfever naturally with the support of herbal remedies, supplements, homeopathy & nutrition please call into Bare Health, Congleton. We are always more than happy to chat to you to find the best natural solutions for health - tailored specifically to your needs. The information contained within this article is intended for information purposes only and is not designed to replace the advice of your GP or healthcare professional. Always seek medical advice if taking prescribed medication or undergoing any form of treatment.